Build a More Abundant Business! 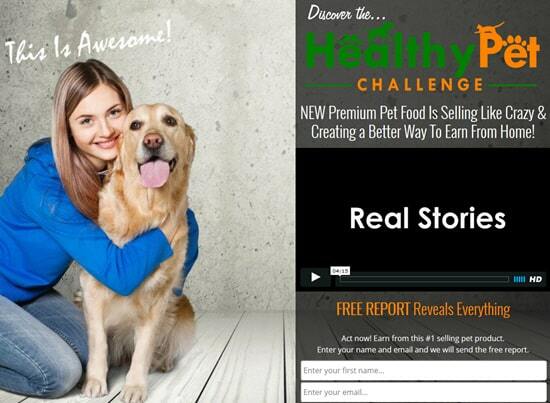 Gain more customers by offering the The Healthy Pet Challenge. This incredible strategy has revolutionized the growth of our team. Your personalized landing page will help educate your prospects on the superiority of our products. 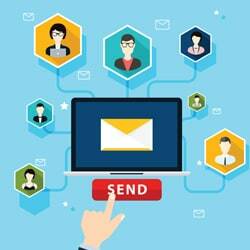 Use our built in email system to engage your prospects with professionally written emails and campaign messages so you never have to worry about what to say. Your list is your money! It is vitally important that you keep your list in a place where you can take full advantage of it at any time. 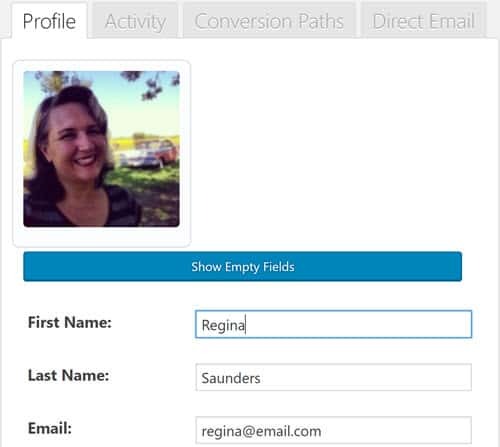 Our advanced contact manager will allow you to track each contact including all email communications. You can also keep notes, add prospects to lists, and more. Modify any of the built-in landing pages with your own colors, text, personal flare, etc. 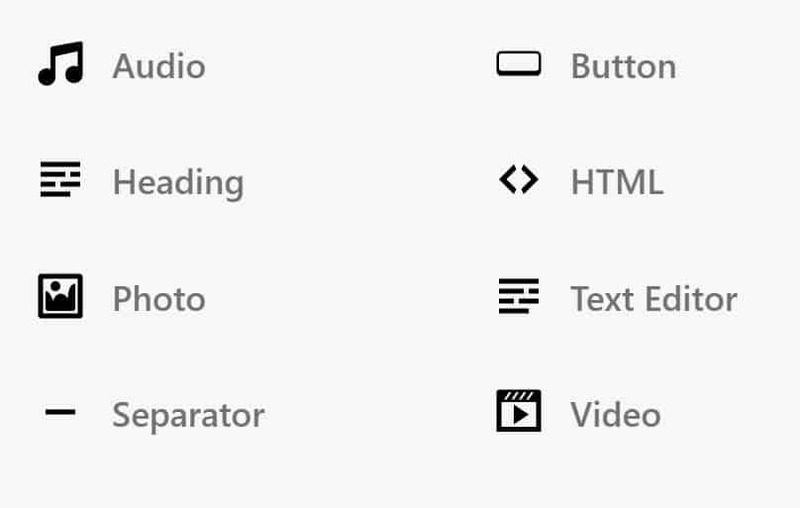 You can even build your own pages from scratch. The TopDog Page Builder is one of the most advanced page builders on the web. 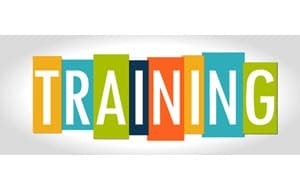 The Top Dog System is ready and easy to use right out of the box and there are many built in tutorials and instructional videos inside the system. Plus, each user will have access to our exclusive Facebook group. 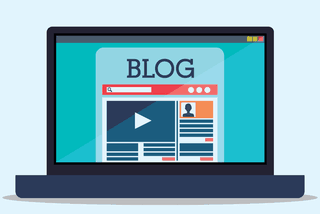 Enhance your social media presence and build personal credibility with our "TopDogBlog". Plus, our team will add strategic articles for you automatically! 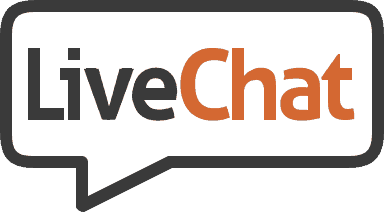 Look like a Pro and instantly communicate with your website visitors using our integrated chat system. It's a proven fact that chat boxes substantially increase conversion rates. Using this feature is as easy as texting using either the iPhone or Android app. Never miss an opportunity again! The pet industry is growing by leaps and bounds every year. Americans will spend over $60 billion dollars on their pets this year alone. If you're looking to build a home business, with a strong market of loyal customers, there isn't a better opportunity than this. Our team has developed the tools you'll need to help you find pet lovers and introduce them to superior products.